At Calvary, you will find that HOPE comes to life in the person of the Lord Jesus Christ. It is in a relationship with Him that any person finds forgiveness with God, the real reason for existence on this earth, and the only hope that anyone has in this life and the life to come. Hope will be sustained as a person learns how to follow after Jesus. We invite you to come and join us as we seek to learn how to follow Him together. 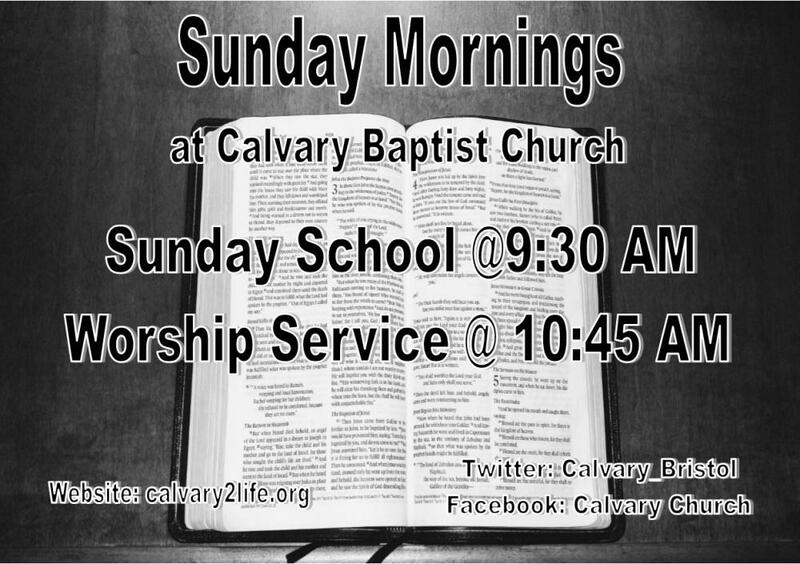 Join us every Sunday morning at 10:45 as we worship. To them God chose to make known how great among the Gentiles are the riches of the glory of this mystery, which is Christ in you, the hope of glory. 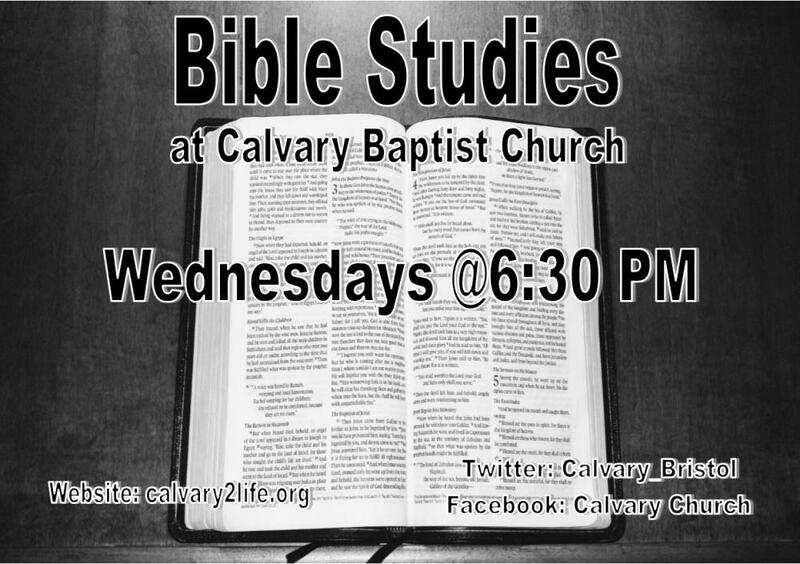 Welcome to Calvary Where Hope Comes to Life in JESUS!